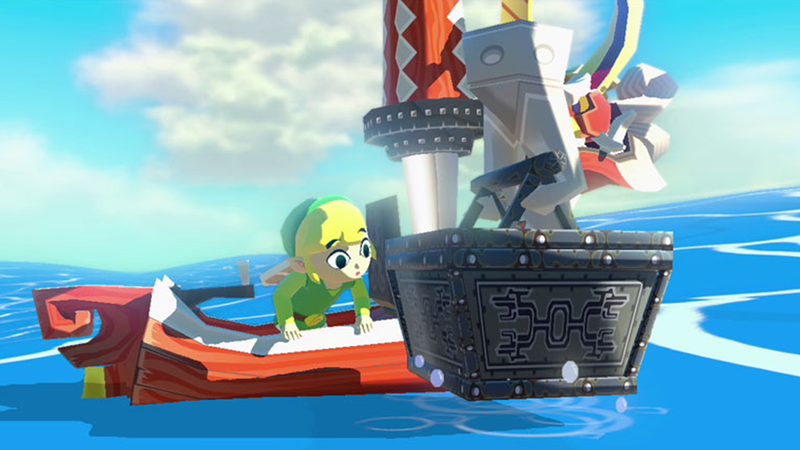 Nintendo announces new portable 2DS hardware, Price drop for Wii U, and the Digital release date for Wind Waker HD! Nintendo has three major announcements today, and they're all pretty exciting. 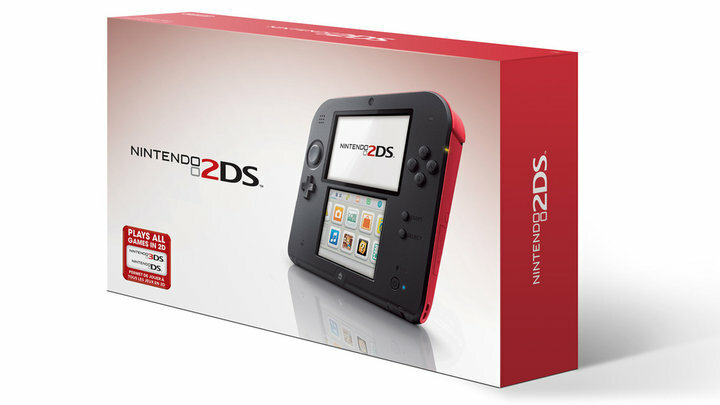 First up is their new handheld: The Nintendo 2DS. Next up is the announcement of a $50 price drop on the deluxe versions of the Nintendo Wii-U. Starting on September 20th, the deluxe set will retail for $299. A new bundle will also be available that day for $299 which will include the Wind Waker HD remake. Speaking of Zelda, that remake will be released at retail on October 4th, but if you want it a bit early and have the hard drive space, the game will be available for download on September 20th. This is pretty exciting stuff, but it appears that Nintendo is ready to move on from 3D. Price drops are always nice though, and this holiday looks to be a great time to pick up a discounted Wii-U alongside one of the new consoles.